When Talya is sucked into a wormhole she arrives in a new world where humans are primitive villagers pursued by hexalimbs, six limbed creatures, for food. Along with Gavin, also stranded from Earth, she helps the local humans. They rescue and befriend Kysum, a tailed humanoid who can metamorphose into other beings, from a hexalimb spaceship. In an ongoing fight against the aliens they search for a way home. In doing so, they transverse time-space and change the course of history in this far off universe. But who is really in control? Will it be possible to ever reach home? But does Earth even exist? 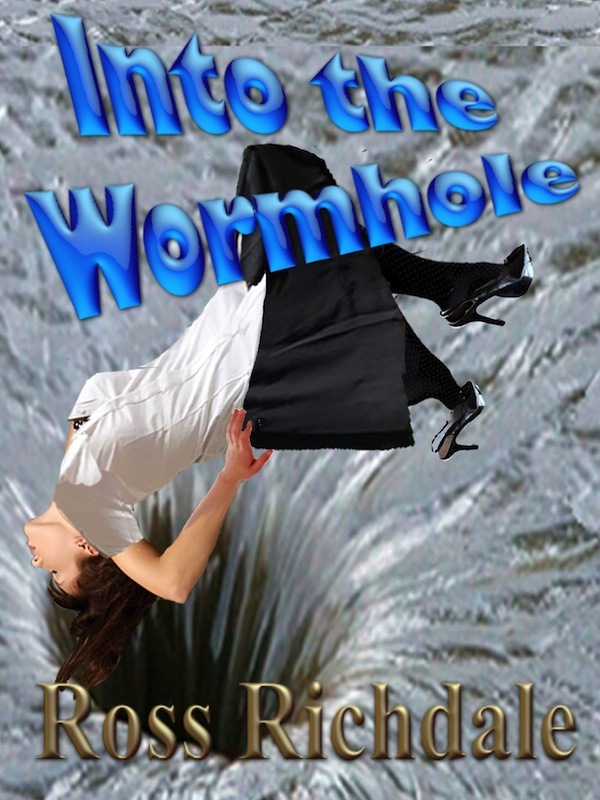 A new cover has been designed for Into the Wormhole.